Foster family connections on the North Shore. Participate in storied traditions and an assortment of activities with those you love. From nature adventures to luxurious Lake Superior views, the iconic area entertains every and all ages. Laugh, love and live life to its fullest in a setting fit for the entire family. A multi-generational activity, rich with history that includes something for everyone. 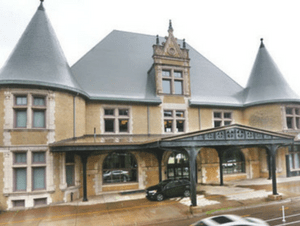 The train station holds a spot on the National Register of Historic Places and boasts a variety of attractions and events. With eight organizations under one historic roof, your trip will be packed with eclectic North Shore entertainment. Scenic shores. Historic harbors. 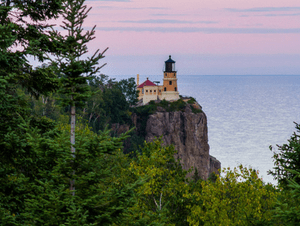 Both, beautifully accented and dutifully preserved by lighthouses located along the North Shore. Explore the many towering and impressive beacons that reside near our Odyssey Resorts properties. 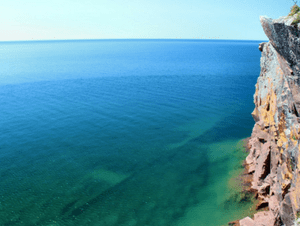 Explore the legendary shipwrecks that dot the shorelines of Lake Superior. The sites of many disastrous collisions and daring rescues are now destinations rich with history. An outing fit for the entire family, the landmarks are educational and feature stories that’ll rouse your sense of adventure.